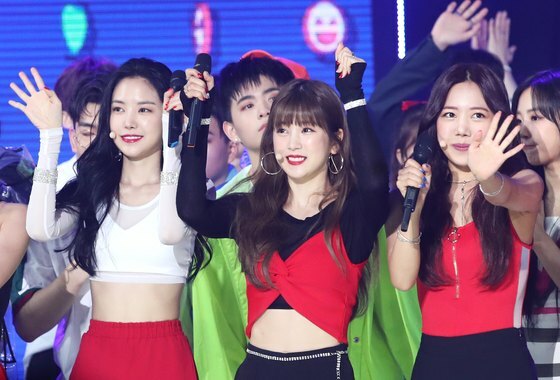 BLACKPINK took the first ranking in the brand reputation. From the analyzed big data report for the month of July, BLACKPINK leads the list, followed by TWICE and Apink. The reputation measurement is an index created with analyzation of brand's big data by consumers' online habits. Top 30 of the female group brand reputation for July 2018 from highest to lowest are BLACKPINK, TWICE, Apink, MOMOLAND, Red Velvet, MAMAMOO, SNSD, GFRIEND, (G)I-DLE, Lovelyz, AOA, fromis_9, WJSN, OH MY GIRL, T-ARA, EXID, PRISTIN, Loona , April, DREAMCATCHER, 9muses, Girl's Day, Busters, LABOUM, gugudan, CLC, Weki Meki, FIESTAR, ELRIS, and After School. BLACKPINK JISOO, JENNIE, ROSÉ, and LISA's brand had participation index of 2,289,084, media index of 5,813,088, communication index of 4,753,442, community index of 3,660,805 totaling in16,516,419, which in comparison to June's reputation measurement had 155.75% skyrocketing increase. 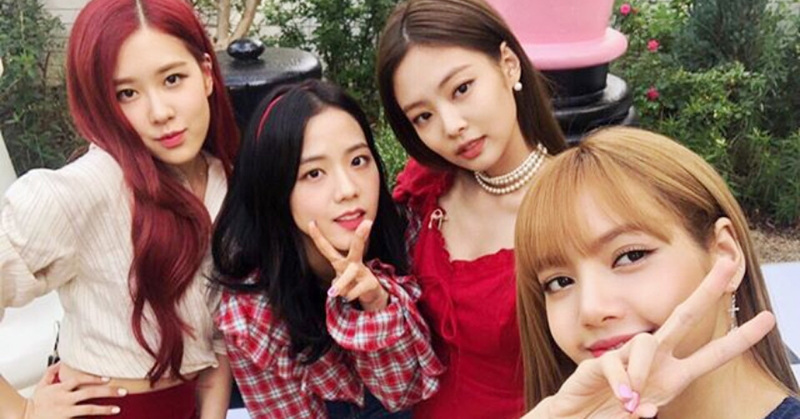 Korea Reputation Center reported that the big data analyzed BLACKPINK's link analysis to highly contain "pretty, thankful, valuable" and the keyword analysis of "DDU-DU DDU-DU, LISA, and BILLBOARD".